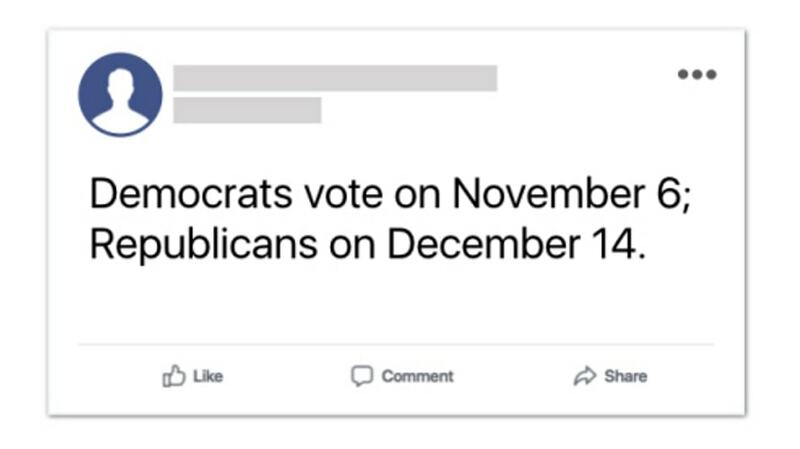 Facebook continues to take steps to safeguard the upcoming midterm elections in the U.S., announcing late Monday that it is targeting posts containing misrepresentations about how to vote. Leinwand also introduced a new reporting option for “incorrect voting info,” which people can use to flag posts containing voting information that may be incorrect, and she said the social network set up dedicated reporting channels for state election authorities to do the same. 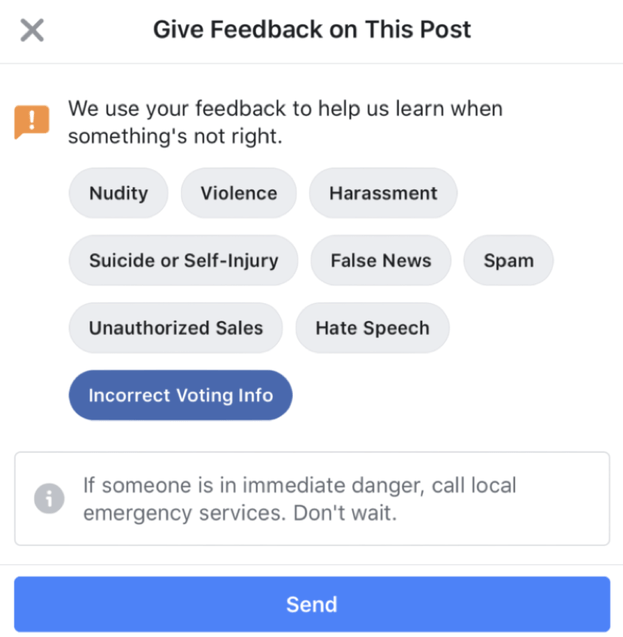 In cases where it may not be feasible for Facebook to verify information, such as posts claiming that local polling places are closed, Leinwand said content will be sent to the social network’s third-party fact checkers for review, and content that is found to be false will be ranked lower in News Feed and accompanied by Related Articles to provide context. 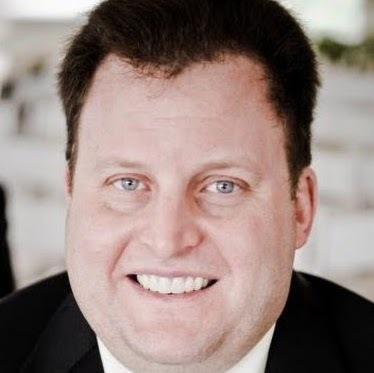 Leinwand noted that offers to buy and sell votes have been prohibited since 2016, as have posts that contain misrepresentations about the dates, locations, times and qualifications for casting ballots.